We offer fast and easy appraisals! Easy and obligation-free. Get an actual and fair offer today. We believe in helping you preserve the quality and value of your vehicle so we offer every 4th oil change free for life when you purchase and service your vehicle at Joe Basil Chevrolet. 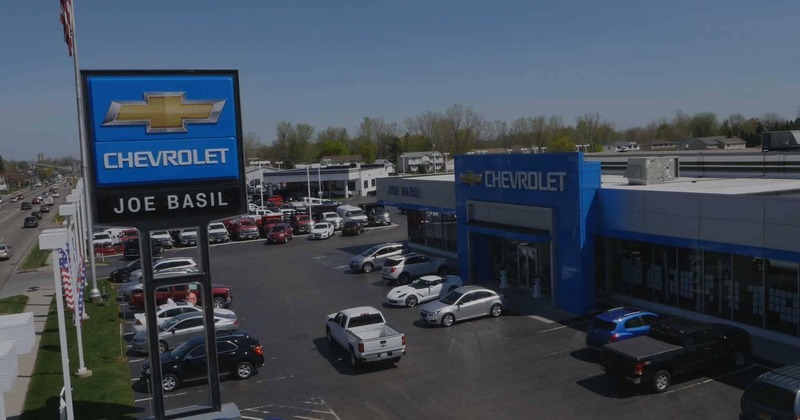 Joe Basil Chevrolet has been in the automotive business since 1953, selling and servicing cars, trucks, and SUVs throughout Western New York. 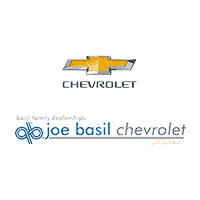 Joe Basil is honored to provide incredible customer service to Chevy drivers across the Buffalo, Depew, Cheektowaga, Clarence areas and beyond! Our dealership is open seven days a week to give you unlimited convenience in satisfying all your automotive needs. Call us or come visit us today and we’ll show you what makes Joe Basil Chevrolet the easiest, most enjoyable place to do business because we’ll do all the work for you! At Joe Basil Chevrolet, we are proud to offer the complete line-up of Chevrolet vehicles: check out our selection of Chevrolet cars, trucks and SUVs as well as an impressive inventory of pre-owned vehicles, all at amazing prices you can afford! At our Joe Basil Showroom in Depew we’ll help you find the perfect Chevy vehicle for you, whether it’s the all-new Chevrolet Silverado, sporty Chevrolet Trax or the family friendly Chevy Equinox or Suburban. Joe Basil offers incredible servicing for all of your automotive needs. Visit our Basil Kwik Lube shop for an oil change that is designed to get you in and out as fast as possible. The Basil difference of transparent, dependable service grants our customers peace of mind that they’re getting the best service in town! The Basil Collision center also offers the best certified technicians in windshield and glass repair, interior repairs, tire refinishing and more! Trust Basil to find just what you’re looking for! At Joe Basil Chevrolet, we don’t want to sell you a car, we want to help you buy one! Making it fast, easy and enjoyable is our goal with every customer that walks through our door! Contact us or stop by for a visit at our Depew, NY location to see why Joe Basil Chevrolet is so much more than just great deals!